Philly arrived at the charity in 2011 from horrific circumstances with a foal at foot. Her rehabilitation was especially challenging for the team as she was semi-feral and terrified of human contact and noise. It took two years for her to progress and at times the team feared she would never trust humans. The dedication of our experienced handling team eventually paid off and Philly turned in to a confident, loving pony. We are delighted to share the news with you all that Philly has now found her ‘Friend for Life’. She is living in a wonderful family home near Newark as a companion pony with two other horses. Congratulations to our team for turning this pony’s life around. 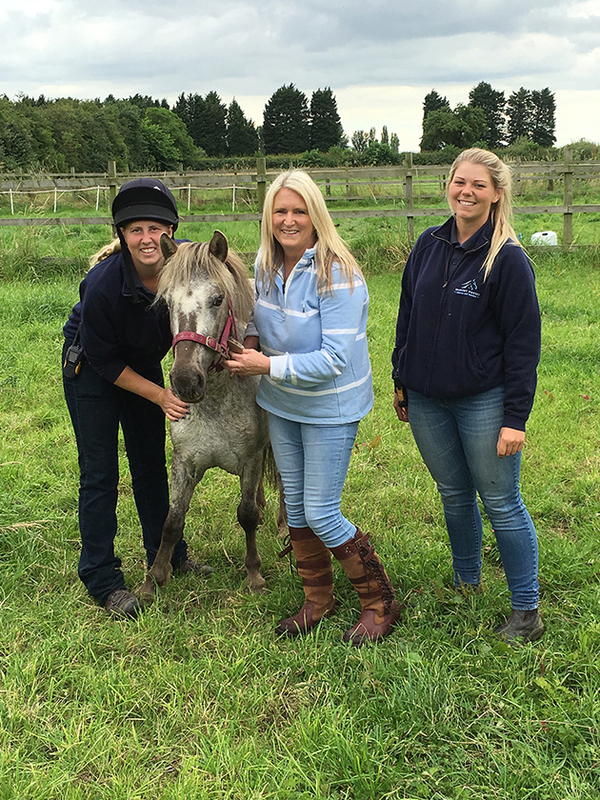 If you could offer one of our horses a loving home, please visit our Rehoming pages for more information.